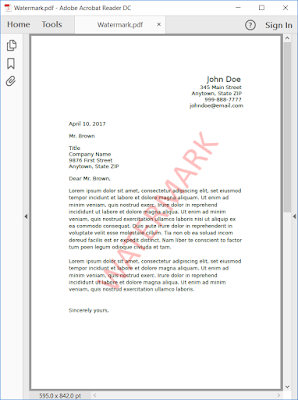 Apitron PDF Kit is an outstanding library for all kinds of tasks related to PDF, it offers well-designed and balanced API that follows the specification as much as possible at the same time making your life easier by automating many routine operations. 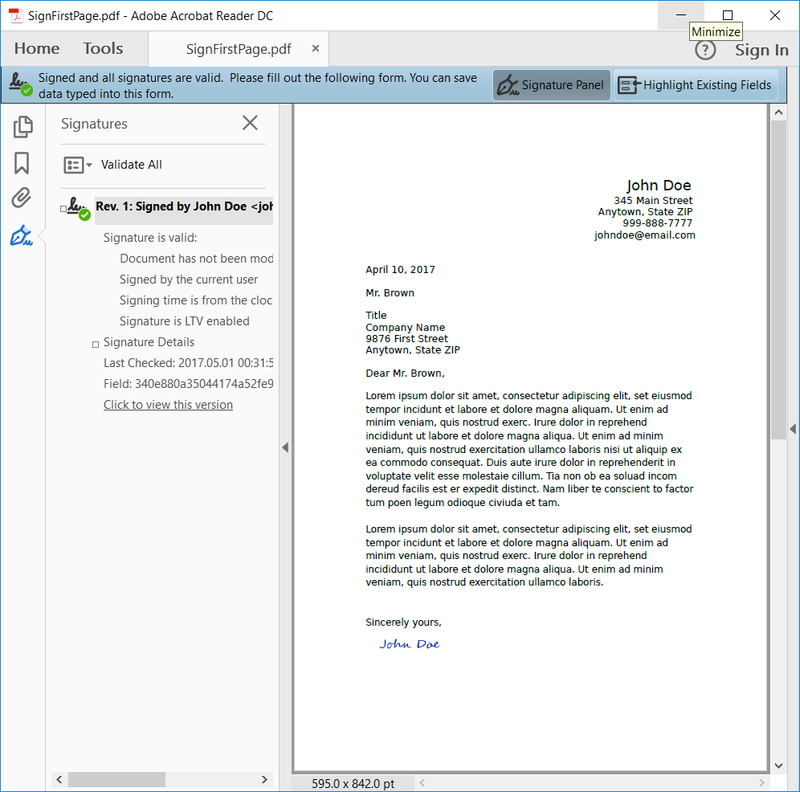 We decided to take it one step further and introduced Apitron PDF Kit open source extensions library which would automate most frequent pdf manipulation activities, and started with adding digital signatures and watermarks. The source code for the library can be found in our github repo by the following link. We will probably wrap it as a nuget package later, but for now you can just checkout the code and compile it yourself. 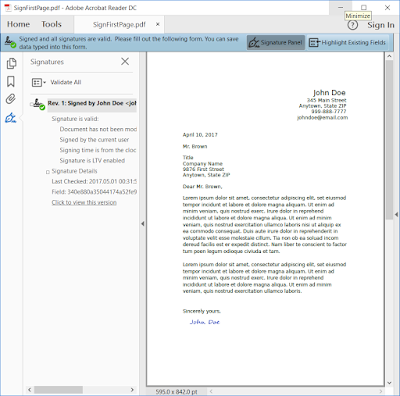 Signing is very simple and consist of a one line call of the method Sign, you provide the certicate, password, signature image and its boundaries and a few optional params if needed. 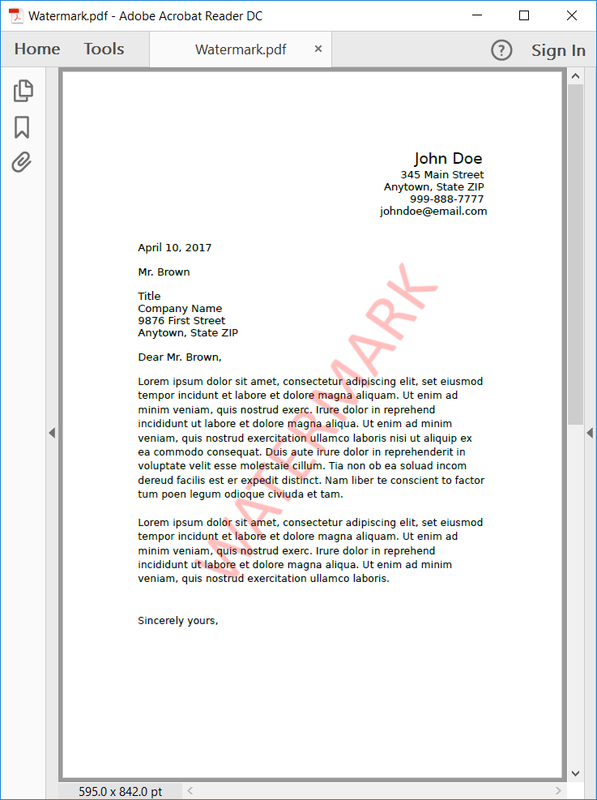 If you need to incorporate the basic PDF processing functionality into your applications, then the open-source Apitron PDF Kit extensions library we’ve published a few weeks ago could be the right choice. It saves time keeping things simple, and you can always fallback to the main API if you need something going beyond its capabilities. Please let us know what you think about it or suggest new functions to implement. If you want your code to be added to the library just send us a patch for review.